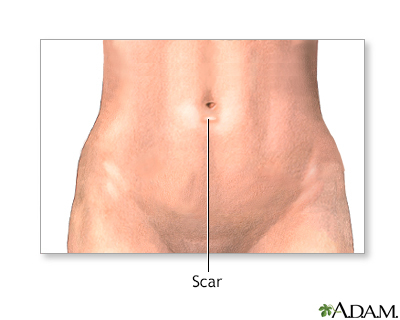 While the patient is deep asleep and pain-free (general anesthesia), a one-half inch incision is made in the skin below the navel (umbilicus). 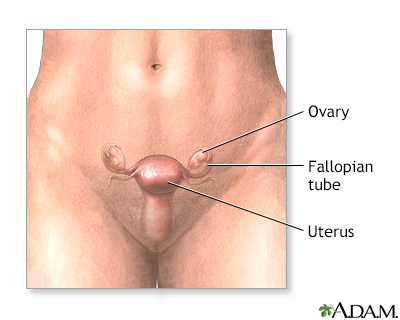 Air is pumped into the abdomen to make the organs of the abdominal cavity more easily visible. 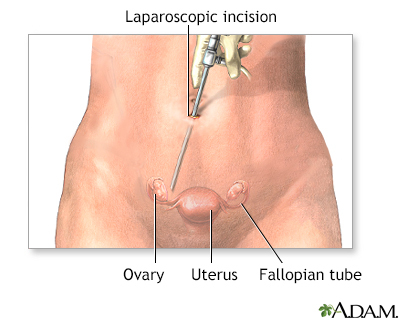 The laparoscope is inserted and the area can be viewed. 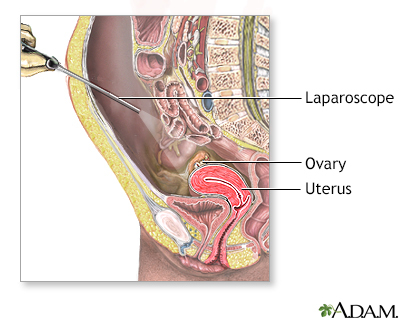 Instruments can be inserted through the scope to obtain tissue samples or to perform certain surgical procedures. 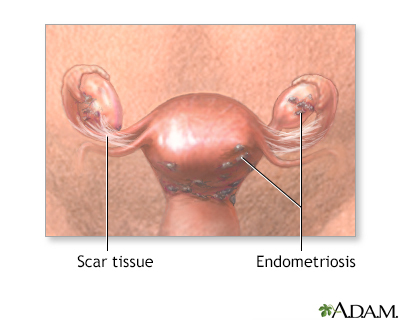 After the laparoscopy, the gas is released and the incision is stitched. Patients are usually able to go home within 24 hours of surgery. Results depend on the procedure performed and the disease present.